When Diablo III launched, I played it for nearly 18 hours straight with two friends, ploughing my way through the campaign as a Barbarian. It wasn't fantastic but it was easy and the loot treadmill we'd found ourselves in was compelling enough at first, so we played through it, despite that nagging feeling that Diablo II had been a better game. Having reached level 38 and finished the story mode as the sun came up, we parted ways and I crashed out. None of us felt the urge to go back to Diablo III after that day. I'm not a student now, and I don't really play role-playing games (RPGs) any more despite my fondness for the genre, because in the back of my head I know I don't really have time for the 40 hour commitment they signify. With that in mind I don't even remember why I downloaded Diablo III again; probably peer pressure from friends. I haven't put it down all week, and I'm now pretty confident it's my favourite action RPG (ARPG) of all time. If you were burnt by Diablo III's launch, or are looking for a new dungeon crawler to scratch an itch, maybe it's time you pick this up ahead of the game's new expansion in 2017. 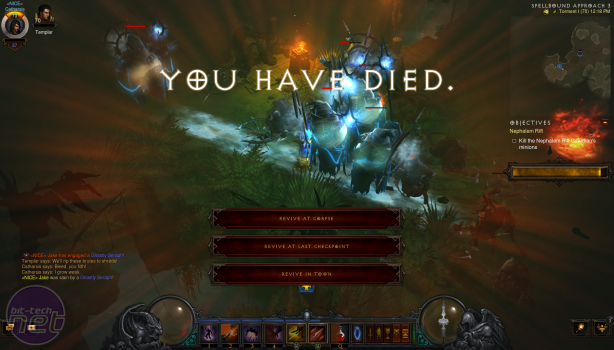 For a start, Diablo III is respectful of your time now. After starting a new character in the game's seasons variant, I managed to get myself to the level-cap of 70 in about six hours and was keenly dragging through dungeons for more loot. The season mode above was something I didn't think I'd enjoy. Season mode offers you access to the latest set items and loot, but at the end of each season your character is moved to a permanent slot and to access the next season you'll need to make a new character. This means that once every three months, everyone is starting fresh, but you're not losing the character you've built as they're still available in the normal game, still clutching the season exclusive gear you've found for them. 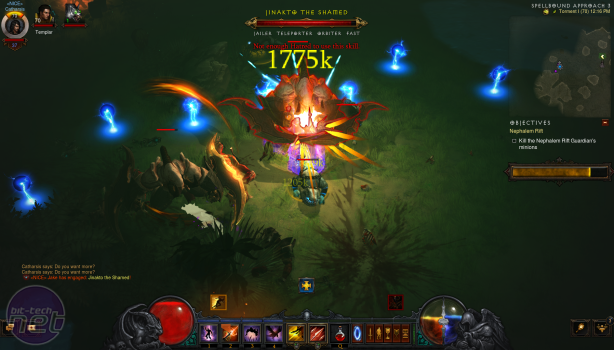 Diablo III manages the feat of being an accessible and quick-to-play ARPG in a few ways. 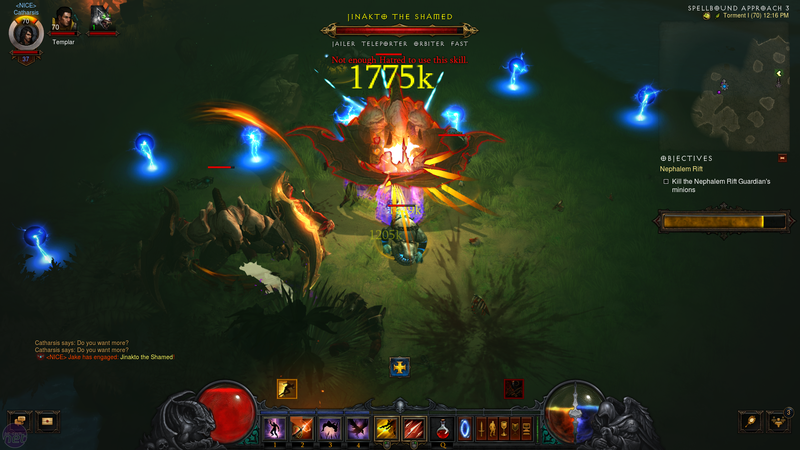 Chief among these is the addition of Nephalem Rifts, added to the game in expansion pack Reaper of Souls. These are randomly generated dungeons that have the highest chance of dropping legendaries in the game. They're as close to an old school dungeon crawl as you can get, being randomly generated and taking about 15 minutes to prowl through. You descend through the dungeon killing every enemy you can, and when you've killed enough a super powerful Rift Guardian appears for you to smack down. 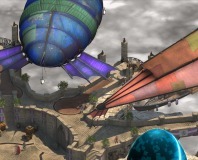 Return to town with your loot and you'll get a chunk of experience points and cash for your troubles. 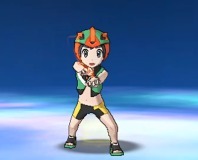 Pokémon's latest iteration arrives, and it's not quite what you might expect. 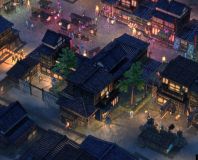 Shadow Tactics is probably a worthy purchase, but I can't beat the first level.